Here's a look at the best deal prices right now on AMD's Ryzen processors. It’s simultaneously a great and terrible time to go deal hunting for a new processor—especially for Ryzen fans. 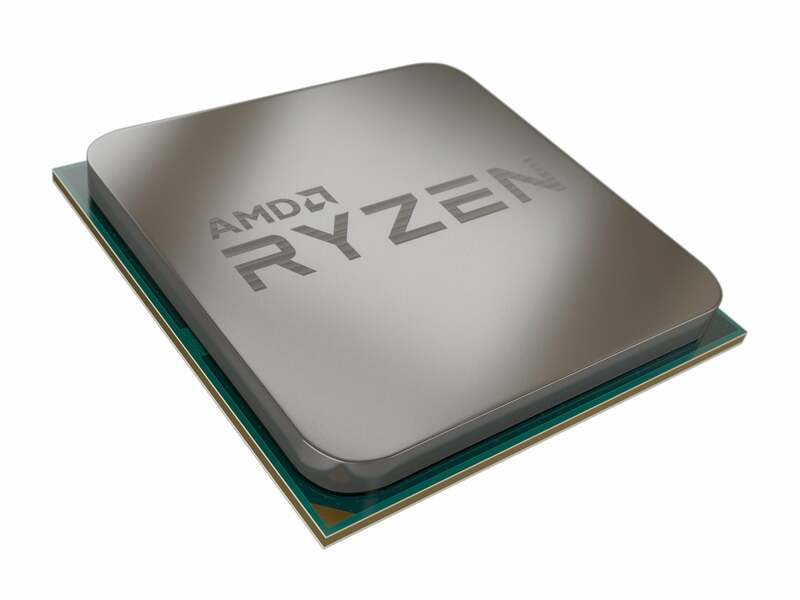 AMD’s 2nd-gen Ryzen chips hit the streets on April 19, with faster clock speeds and lower prices than the original versions. To get ready, prices of the original Ryzen and Threadripper chips have dropped to enticing lows after previously receiving a permanent price slashing in January. Here’s a look at some of the best Ryzen prices you can find right now. Few chips are hitting Black Friday prices, but deal hunters should keep an eye on the prices at retailers like Amazon, Microcenter, and Newegg over the next few weeks. One of the best deals has to be the 12-core Threadripper 1920X, which you can get right now for about $670 on Amazon. The Black Friday price was $585, but since then it’s been hovering around $700. The current price isn’t the best ever deal for this awesome chip, but it’s a good non-holiday price. The 6-core, 12-thread Ryzen 5 1600X is $200, which is only $20 above Black Friday and lower than its usual $220. Finally, the Ryzen 5 1600 is $175 right now, which is also $20 above the Black Friday price. Between December and February, the Ryzen 5 1600 was sitting at $200. 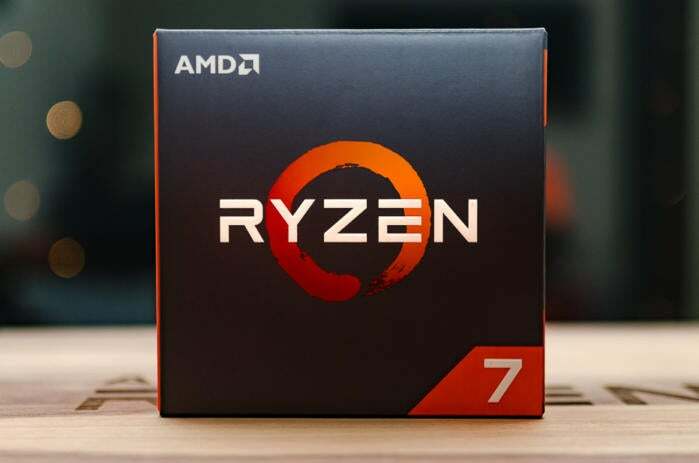 Here’s a look at what each Ryzen chip is selling for currently, compared to the new, lower prices introduced in January. Read PCWorld’s Ryzen CPU primer for everything you need to know about each model, and our guide to Ryzen AM4 motherboards to find the perfect home for your new chip. 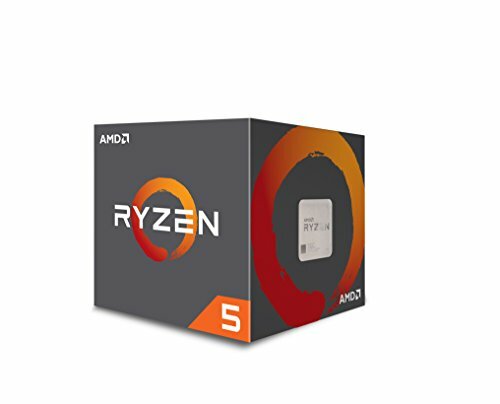 Don’t buy the Ryzen 5 1400 or Ryzen 3 1200, which can also be found on sale. 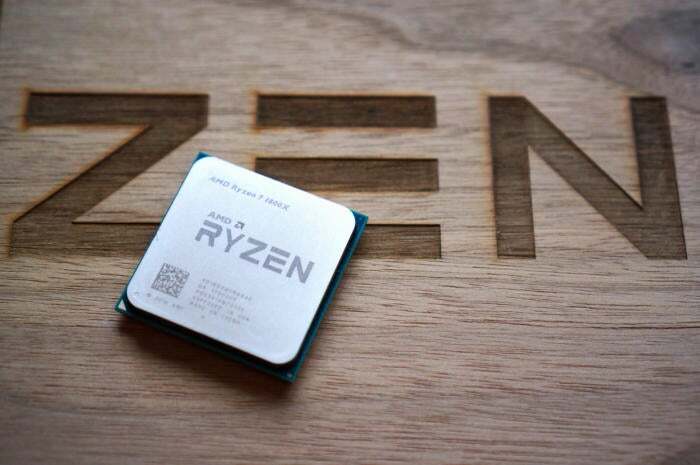 These two chips have been replaced in AMD’s lineup by the new Ryzen APUs with integrated Vega graphics capable of playing PC games at reasonable frame rates. The standard Ryzen chips listed above lack integrated graphics and need to be paired with a discrete GPU. Updated April 18, 2018 with current pricing and 2nd-gen Ryzen launch date details.